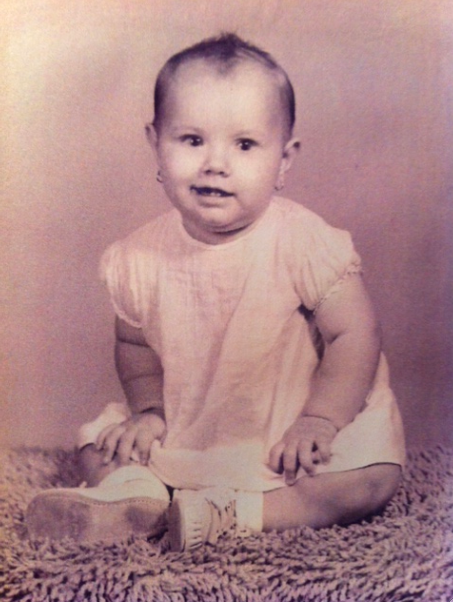 On this day, many years ago…my baby sister Theresa Carmen Boza was born. From that day forward she would always be THE best birthday present ever…Love You Tere! Happy Birthday! This entry was posted in Personal Note and tagged Happy Birthday. Bookmark the permalink.